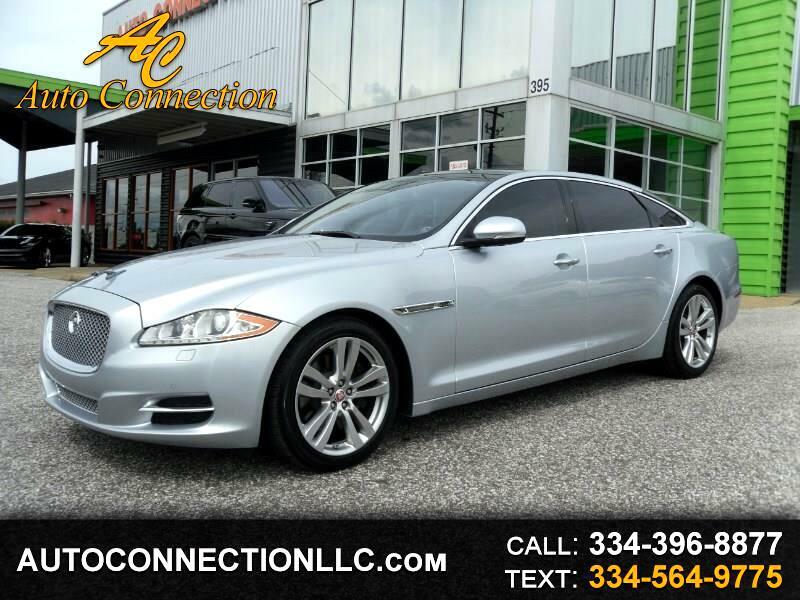 2011 JAGUAR XJL, Silver over Ivory Leather with Walnut wood trim, Navigation, Rear view camera, Heated and Cooled Front and Rear seats with Massage, Rear climate control, Premium sound with CD, XM radio, Ipod control, USB and AUX inputs, Bluetooth, Panoramic sunroof, Factory 19 inch polished wheels, Rear window sunshades, Blind spot assist and more! Non Smokers Car! Carfax Certified! Excellent Condition! Free 90 day 3000 mile at $19,995!